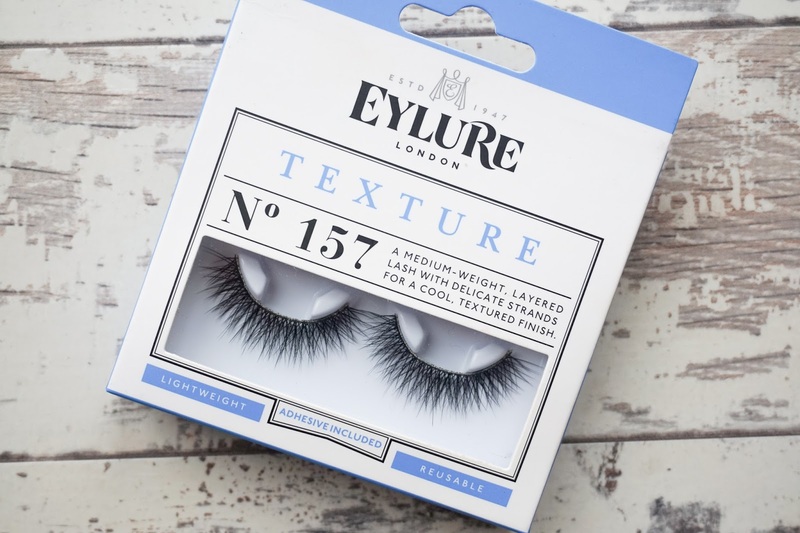 LASHES // EYLURE 157 TEXTURE – THE PRETTIEST LASHES AROUND! In general lashes and I do not go together. I feel as though I’m one of the odd few who has the most ridiculous struggle when it comes to lashes. I have no idea how others make it look so easy! For me it is around a 20 minute struggle which normally ends is very watery eyes and an extremely pissed off Natalie, which is why when I find a pair of lashes that do work for me it’s like an angelic chorus appears out of nowhere. 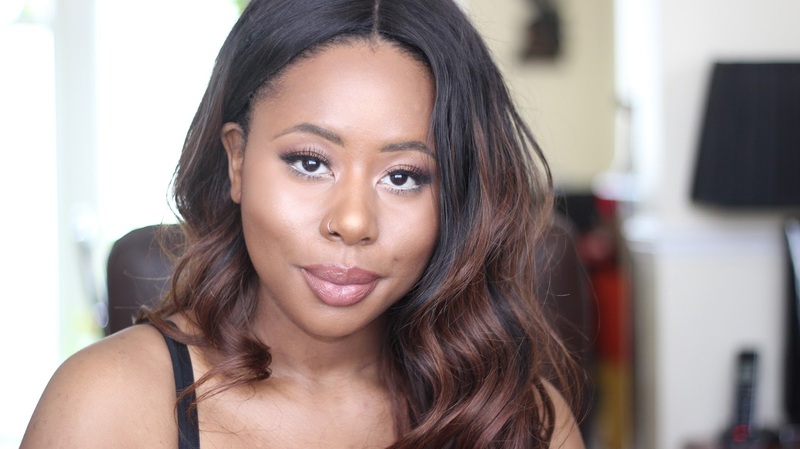 Two of my favourite lashes are from Eylure – they make good lashes guys! I’ll talk about the other pair in a separate post as today I’m going to be talking about the Eylure 157’s. I had been searching for the Vegas Nay Grand Glamor lashes for a while with no luck when I came across the 157’s which caught my eye. These flirty, lengthening spiky lashes remind me of the Grand Glamor’s but less dramatic and most importantly so easy to apply due to the thin lash band. 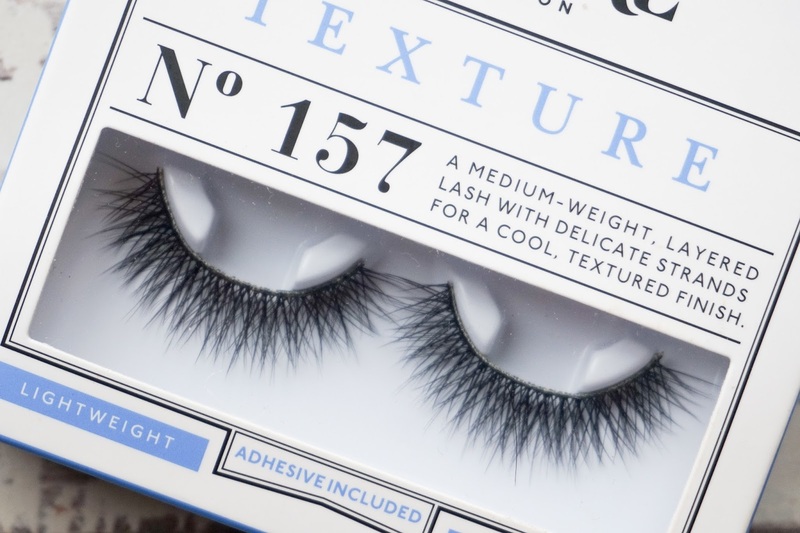 Lightweight but effective, the 157’s are definitely a lash I recommend to anyone who has trouble with the Grand Glamor’s or who is looking for a more natural alternative. These lashes work so well to give a pop to a more neutral eye. I definitely do recommend them. At present I don’t cut them down to size but I’m pushing it a little bit, I seem to have small eyes and the spikes tend to irritate my inner corners so if you do have smaller eyes remember to size up these lashes and cut appropriately. For the price and the ease of application for the 157’s I will definitely be buying more! See me wearing these lashes in other looks HERE, HERE and HERE. Previous Post POWDER // THE ONE SETTING POWDER YOU NEED IN YOUR LIFE! You look beautiful! So jealous of your lips!